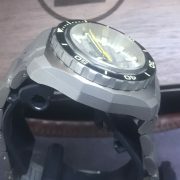 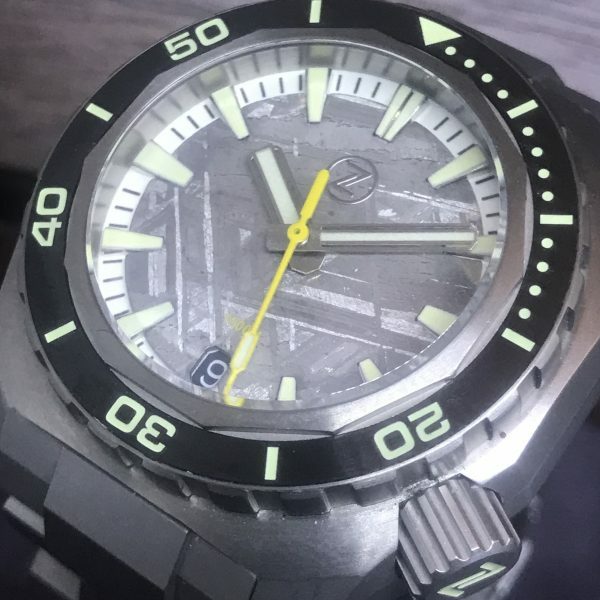 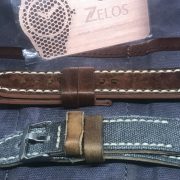 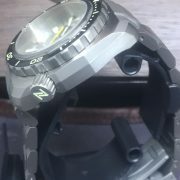 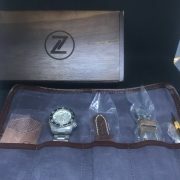 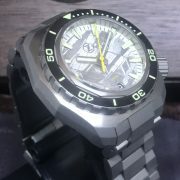 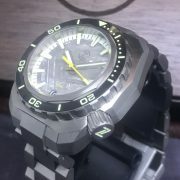 Zelos Hammerhead Titanium Meteorite 1000m Diver 44mm Limited Edition SOLD OUT! 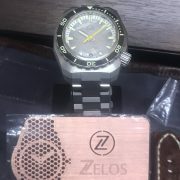 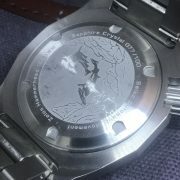 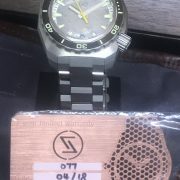 Completely Sold Out Zelos Hammerhead Titanium Meteorite Dial 1000m Diver! 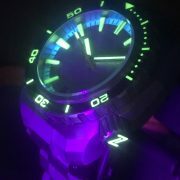 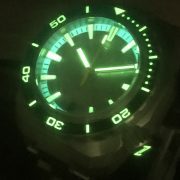 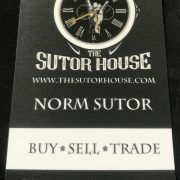 Full Titanium Case and bracelet, incredible Meteorite Dial, and absolutely amazing lume on the Dial, Bezel and crown!